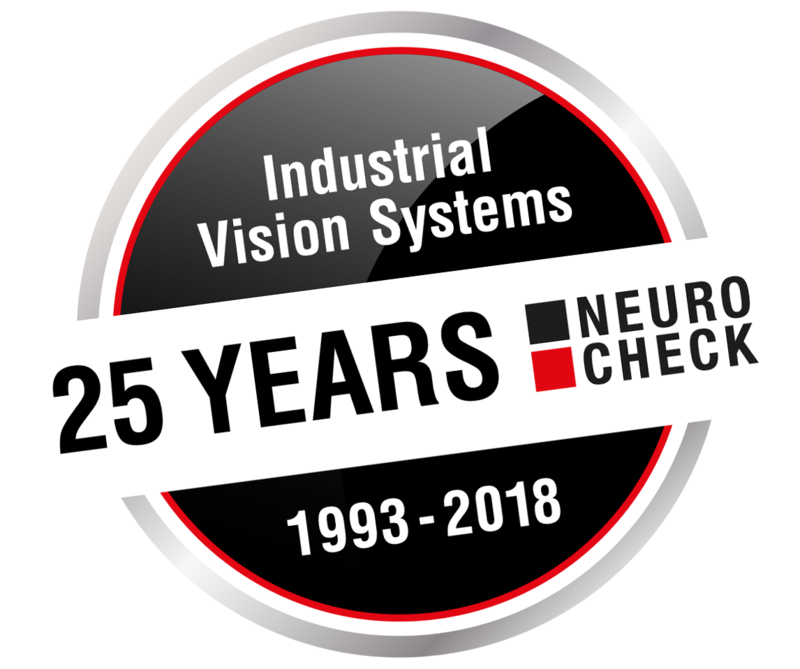 NeuroCheck GmbH is looking back on 25 successful years of doing business. In November 1993, NeuroCheck began in the then completely underdeveloped market of industrial vision. To develop a powerful and easy-to-operate platform for industrial vision was the aim of the company’s founders who both had years of practical and programming experience. Against this backdrop of experience, the universally applicable software NeuroCheck was developed with the “ultra modern look and feel” – back in the 1990s – of the Windows operating system. At the same time it became apparent that many customers were also in need of practical knowledge and expected a holistic concept for optical quality control in the production process from their supplier. So, already during the first years, in addition to the software product, the application department was established and has been developing and installing turn-key system solutions for industrial vision. NeuroCheck GmbH wishes to thank all our customers and business partners for years of trusted co-operation, and our many long-standing employees for their never-ending dedication. We are looking forward to all the many new projects in the coming years. We are a member of the VDMA.